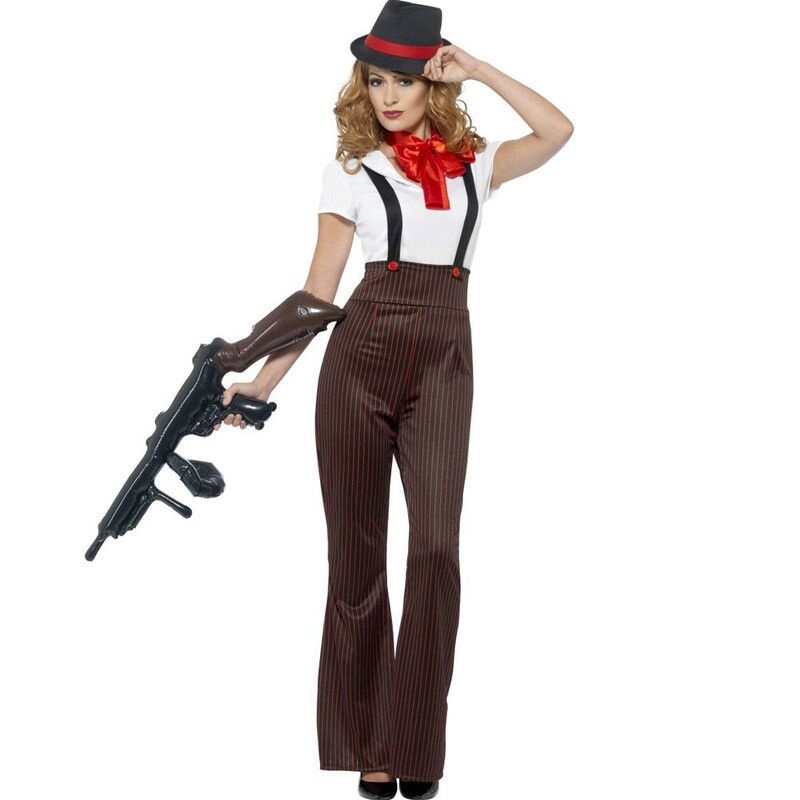 A Glam Gangster Costume including a Top, Trousers with attached Mock Braces, Neck Tie, and Hat – Ideal for a 1920’s, Gangster theme, or any fancy dress occasion! Turn heads no matter what the occasion with this fabulous Glam Gangster Costume. 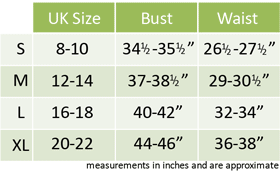 This costume comes complete including a Top, Trousers with attached Mock Braces, Neck Tie, and Hat. 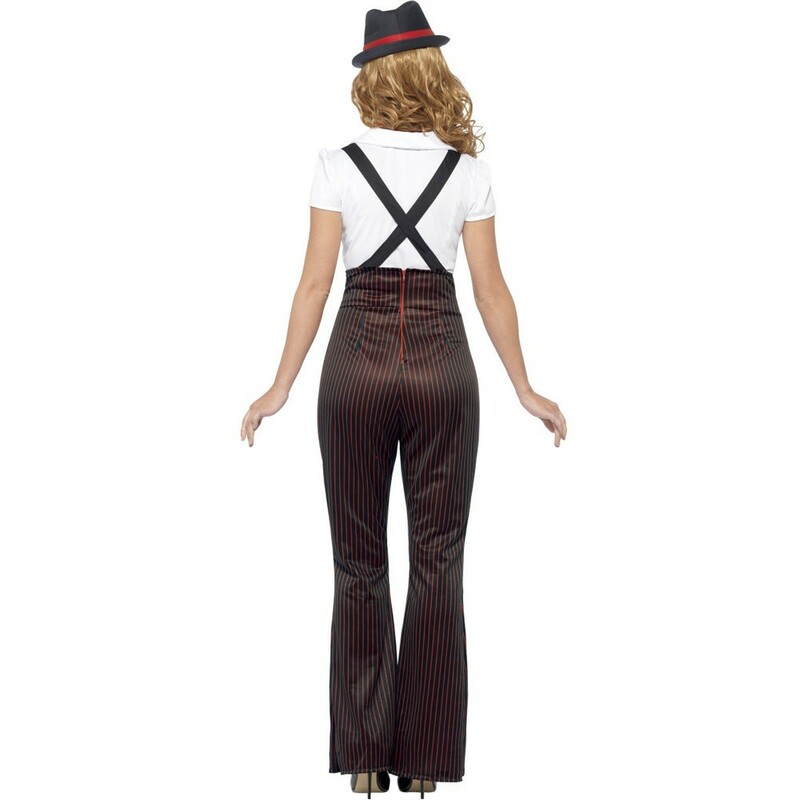 This beautiful Glam Gangster Costume includes a White short-sleeve Top with an attached collar that complements the high-waisted Trousers, which feature a bootleg cut, a black and red pinstripe pattern, and attached black Mock Braces with Red button details. Complete this Glam Gangster Costume with the addition of a large Red Neck Tie and a Black Trilby Hat that features a Red Ribbon sash detail for the perfect finishing touches. Perfect for a 1920s theme, Halloween, or any fancy dress occasion, this brilliant Glam Gangster Costume will be sure to stand out. So get ready to party in style with this incredible Glam Gangster Costume.